UHMWPE fabric is made of high modulus, high performance polyethylene fiber which are orthogonal laid down and thermally bonded with special bulletproof binder. 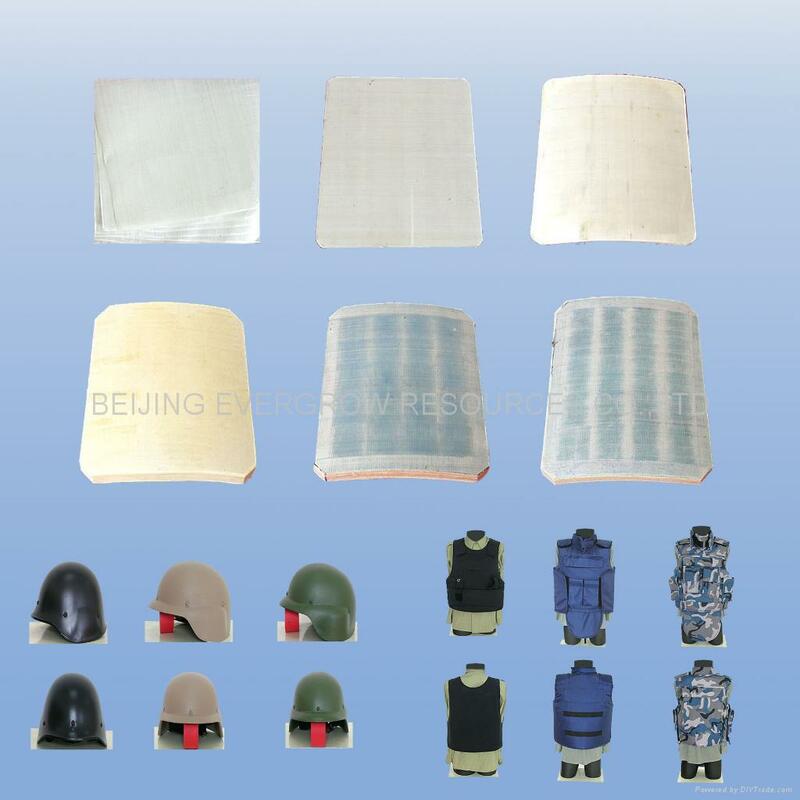 It is widely used for soft bulletproof and bayonet-proof jacket, bullet-proof helmet and bulletproof sheet. It is an idea and new material in safety products as its powerful protection capability and high specific energy absorption.